Arriving from the A1 highway: take the Parma exit, turn right into "tangenziale Nord", follow signs for "La Spezia" and for "Campus", "Langhirano". Follow the direction for "Parco Area delle Scienze, Campus Universitario". Usually it takes 25 minutes. Arriving with a train: go downstairs at the lower floor of the train station, here you find the bus stops, in a tunnell. There is a shop that sells tickets. Take the bus n.14, or n.21, or n.7, direction "Campus – Università sud". In all cases the last stop is in the middle of the Campus. Usually buses 14 and 21 take 25 minutes, bus n.7 might take 30 minutes. We highly recommend that you look for an accommodation in the downtown rather than the Campus surroundings: it will be easier to find restaurants, bars and to visit the city. All these hotels are near to a bus stop of the above mentioned bus lines. Please check if this applies also for your hotel, in the case you are not going to choose one from the list. In general, consider that the train station area is one of the best connected and it is not far from the center. 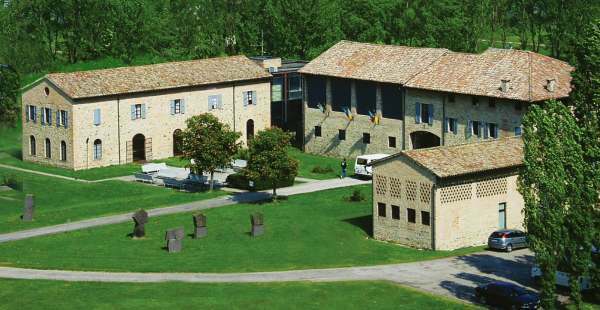 If you are looking for accomodations on a budget there is also a hostel (http://www.ostelloparma.it/en/). Unfortunately it is on the opposite side of the city and it will take longer to get to the campus. In any case, our strong advice is to book as soon as possible in order to get the best options at a reasonable price.